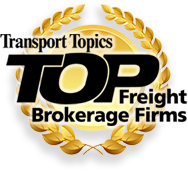 ST is currently seeking Independent Freight Agents or Individuals who would like to become Freight Agents. 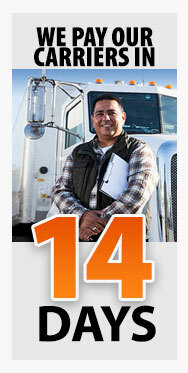 You must have a minimum of two years domestic freight brokerage experience. We pride ourselves on the strength of our customers and our employees because we believe that quality people make a quality company. We invite you to build your agency upon our profitable and solid foundation. Please select the area that interests you. If you don’t see an area available please contact us as we are always looking for new opportunities. If you are interested in more information on becoming an agent with ST Freight please give us a call at (920) 686-8200 ext. 7714 or Click Here to email us.